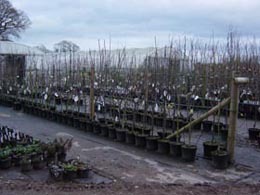 One of the few growers of the full range of Nursery Stock up to specimen tree size in Wales. 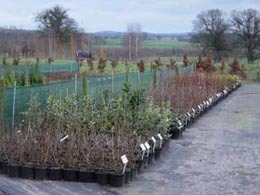 Shrubs are container and field grown. 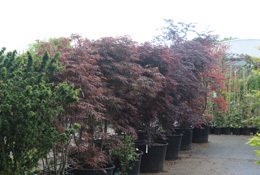 Trees size range from 2-3ft to 25ft specimens. 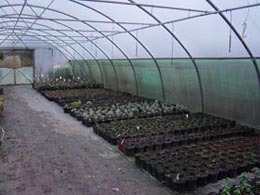 Seed is sourced locally whenever possible. 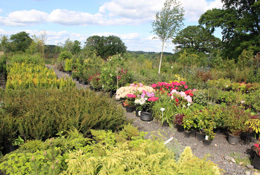 Deliveries can be arranged throughout Wales. 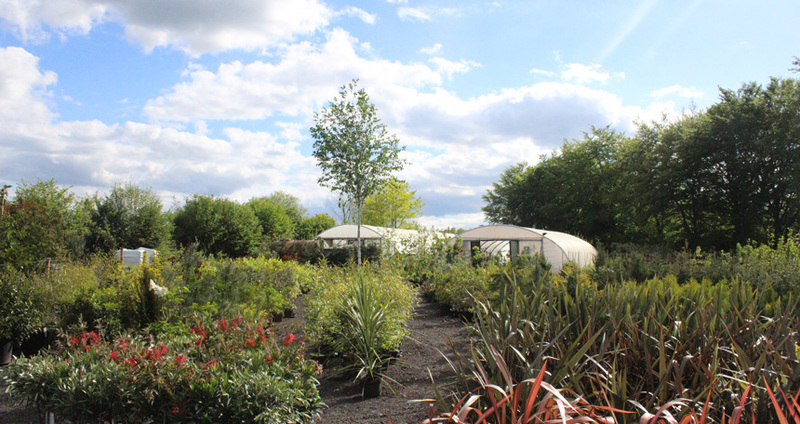 We specialise in the wholesale supply of container grown and open ground, (bare rooted), trees, shrubs, and ornamental plants. 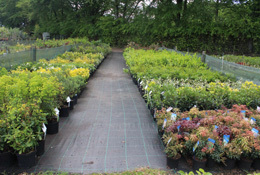 Growing over 600 varieties of ornamental and native species, specifically for resale for Garden Centres and Nurseries. 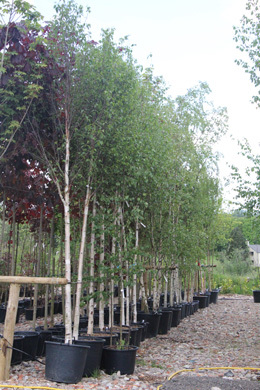 We also grow and supply a wide variety of trees, shrubs and hedging suitable for Landscape Contractors, Estates, Farms and Local Authorities.